I might be a little biased but I think one of the best gifts you can give to someone you love this season is a subscription to Netflix. There are so many amazing things to love about Netflix and in the spirit of all things holly and mistletoe AND because I love me a list, I am prepared to give you the 12 reasons why I think Netflix is THE best Christmas gift for your loved ones. But that was a given. 12- You can’t drink hot chocolate and watch Love Actually in your underwear at the movie theater. 11- You can take out your aggression passive aggressively by making up funny names for your family members on the Netflix menu screen. For example, Farty Daddy, Smarty Mouth, Stinky Feet, Clean Up Your Room Or I Am Throwing Away All of The Contents Inside of It…….to name a few. 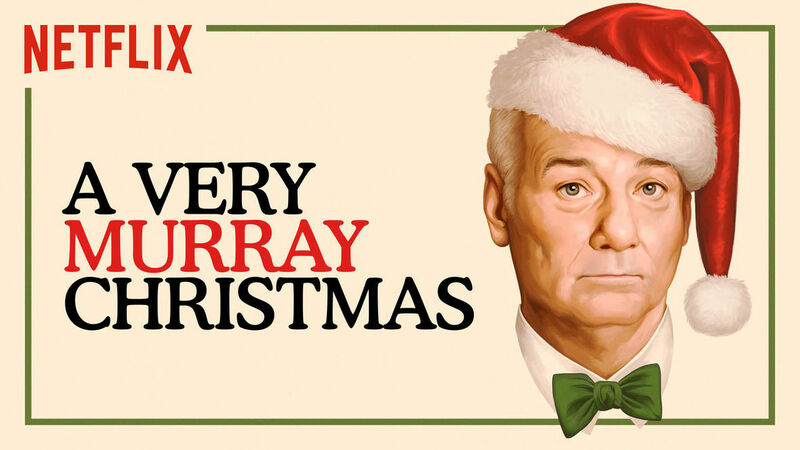 10- A Very Murray Christmas. Reason alone to get Netflix, in my opinion. 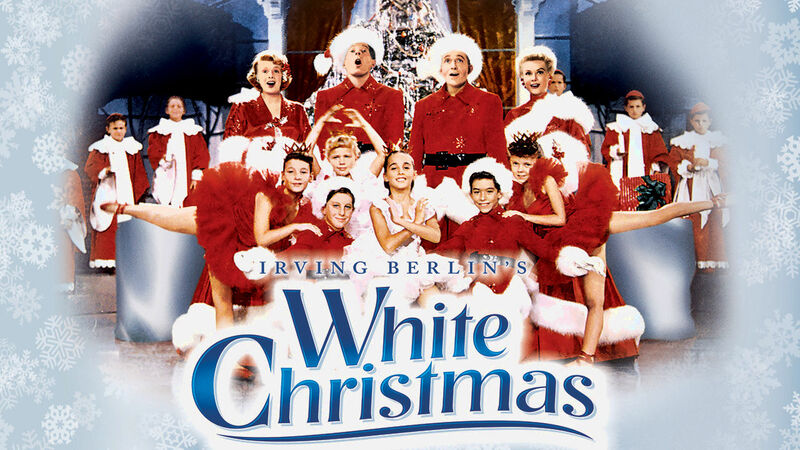 9- White Christmas at the touch of a button, Y’all. THE TOUCH OF A BUTTON. 8- Kung Fu Panda Holiday? Really? Really??? 7- But seriously, Love Actually in your underwear. You can’t do that in the movie theater. They will throw you out. Trust me. 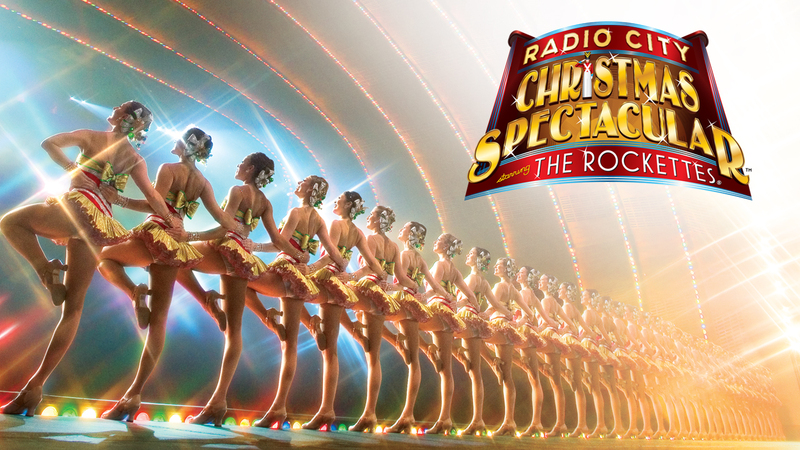 6- Radio City Music Spectacular! My parents went to see this years ago at the Rosemont Theater here in Chicago and I can watch it in the privacy of my home. In my underwear. I SWEAR I WEAR PANTS. 5- Because we are holding out hope for Beverly Hills 90210 to come to Netflix in 2016…am I right???? 4- I love how they choose selections for me based on past viewing choices. It’s like they have a tiny little Netflix person living inside my television set, Watching. Waiting. 3- SERIOUSLY BEVERLY HILLS 90210 in 2016. I THINK THIS IS THE YEAR. 2- Where else can you watch Bad Santa and Jesus Camp in one evening? 1- They are so generous that they think one of you amazing people needs a year of Netflix too! THAT’S RIGHT! ONE OF YOU LUCKY READERS GETS A YEAR OF NETFLIX ON THE HOUSE! Or on the townhouse, apartment, condo…..your choice. -comment below and tell me why you think Beverly Hills 90210 should come to Netflix in 2016! No, no, no…. that is, unless you want to. – comment below and tell me why you would love a year of Netflix! 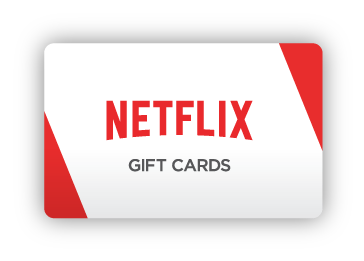 The winner will be picked on Tuesday, December 15th randomly by my children because they love Netflix as much as I do. I am sure they will be fighting while they are doing it so I will buy the reinforced paper as to make sure the names don’t get ripped. I KID! So hurry up, get to commenting and good luck! I am a member of the Netflix Stream Team. Meaning, for the next year, once a month I will be writing posts about how my family is using our Netflix. They provided me with a Roku and a voucher for my Netflix account.